BBC Radio Derby Interview - August 2016. 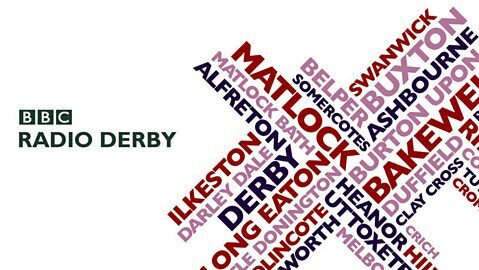 I've never been one to speak in public or focus attention on myself but when I had an email from BBC Radio Derby's broadcasting assistant last week saying that they'd love me to go along and be interviewed live on air, I couldn't pass on such an opportunity. I appeared on air with Richard Spurr who was filling in for Sally Pepper that week. I'd been told he was a keen foodie so knew we'd get on well. I arrived just before my start time at 12:30pm, had a quick briefing about what was going to happen and then before I knew it, the red light came on and away we went! The experience was amazing. I was so nervous in the lead up to the interview but Richard was so lovely and made sure everything went smoothly. The felt great afterwards though! If you'd like to listen, the catch up is available here for 28 days from today (19th Aug) so be quick! Just make sure you skip to 2 hours 32 minutes or you'll be waiting a while.